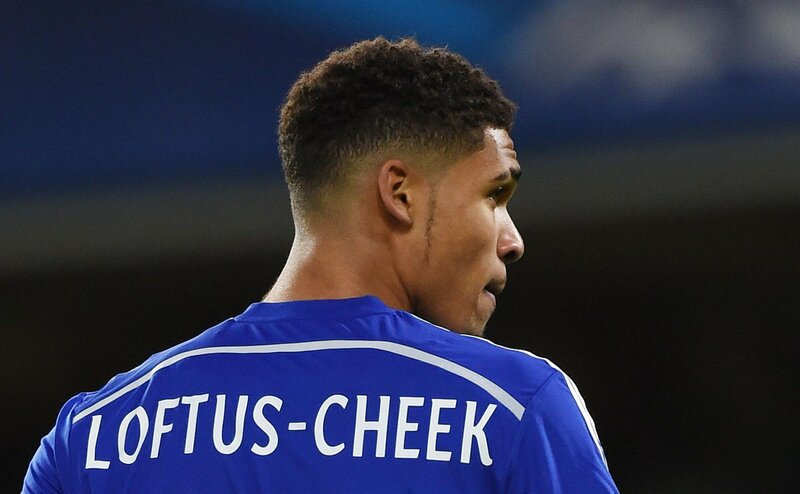 Ruben Loftus-Cheek has decided to put his loyalties with Chelsea aside by claiming that Steven Gerrard was a better midfield player than former Blues teammate Frank Lampard. The 21-year-old, who is currently on a season-long loan with Crystal Palace believes Gerrard was superior to the likes of Lampard and Manchester United legend Paul Scholes owing to his additional leadership qualities. Speaking to Sky Sports, he said: "I think most people would say Scholes. I think I’m going to say Gerrard because he could do everything. Obviously Lampard was top at what he did, and what he did was score goals, and no other midfielder can do that like Lamps. But the way Gerrard leads as well, I’d say Gerrard." Is Chelsea's Wunderkind All Bark and No Bite? Can Ross Barkley, the midfielder once labelled “the new Paul Gascoigne“, finally fulfil his potential? The player’s £15 million move to Chelsea seems like somewhat of a bargain in today’s transfer market. But it will only be considered money-well-spent if the 24-year-old can take his career to the next level at Stamford Bridge. 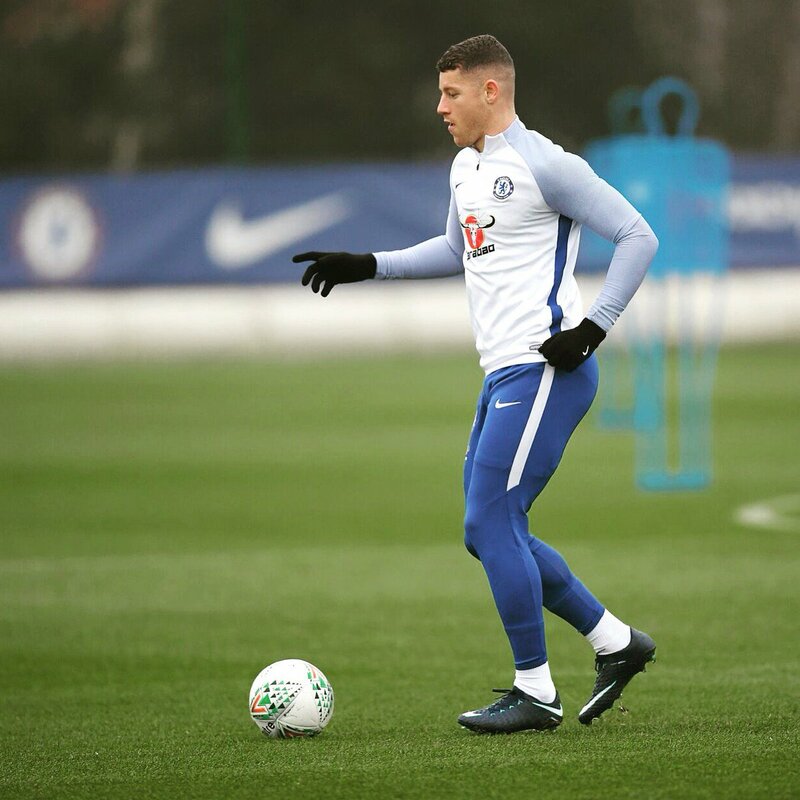 The forthcoming months are set to be crucial in the making of Ross Barkley, as he looks to become a Chelsea regular and earn a spot in Gareth Southgate’s England World Cup squad. On 6th September 2013, Barkley made his England debut in a 4-0 victory over Moldova, after showing signs of progress in his game under Everton manager at the time, Roberto Martinez. Read more about Is Chelsea's Wunderkind All Bark and No Bite? Lampard: Why Mohamed Salah failed at Chelsea? Chelsea legend Frank Lampard has given his opinion on why Liverpool attacker Mohamed Salah failed to hit the heights at Stamford Bridge. 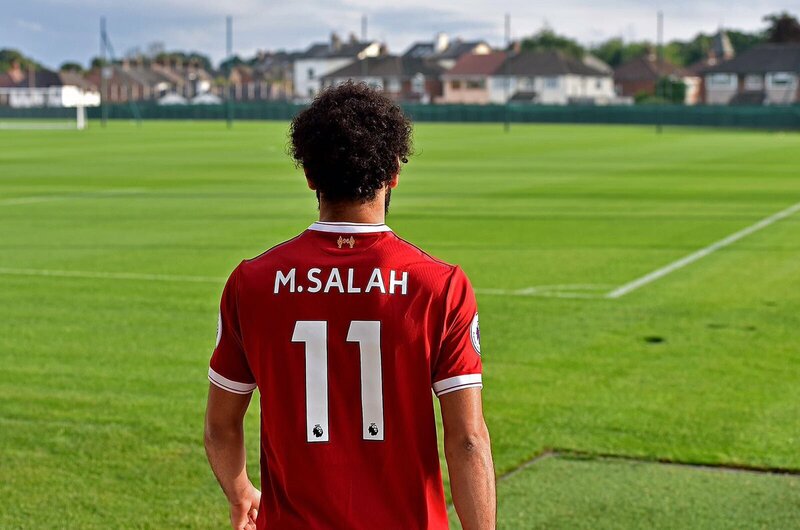 The Egypt international has taken the Premier League by storm this season, scoring seven goals in his opening 11 matches. Salah has also contributed towards the Reds' Champions League campaign, netting four goals in as many appearances. Speaking to BT Sport, Lampard explained that Salah did not have an easier passage to the Blues first-team with the likes of Eden Hazard and Oscar ahead of him in the pecking order. The Blues great also included Juan Mata in the list of Blues players, although Salah came in as a like-for-like replacement for the Spaniard in January 2014. Read more about Lampard: Why Mohamed Salah failed at Chelsea? Chelsea legend Frank Lampard feels Mohamed Salah has returned as a totally different player than his time at former club Chelsea. 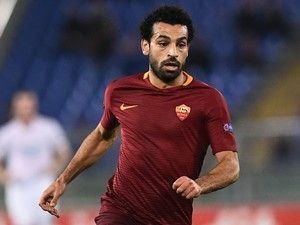 The Egypt international joined Liverpool from AS Roma earlier this summer after the Reds agreed to pay a club-record £39m fee for his services. Salah, 25, previously spent time in the Premier League with Chelsea between 2014 and 2016, but he failed to make an impression under Jose Mourinho. Speaking to BT Sport, Lampard was impressed with Salah's progress during his time in Italy, but believes there is more room for improvement in his game. Chelsea legend Frank Lampard has urged his former club to put an end to speculation over Antonio Conte's position at Stamford Bridge. 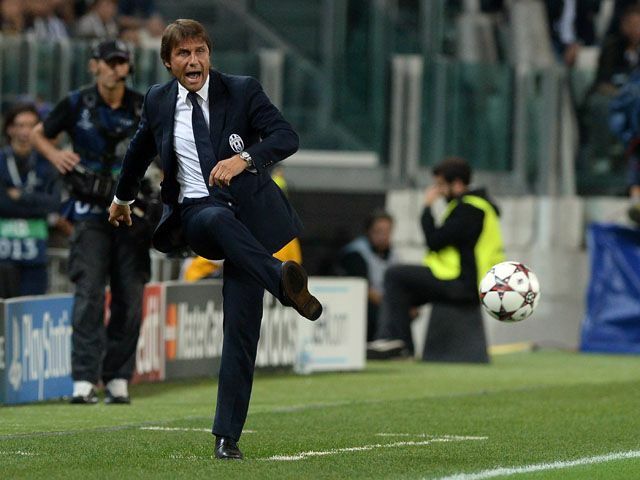 A recent report suggested that Thomas Tuchel could take over the managerial reigns in west London with Conte in a fallout with the Blues' hierarchy with regards to the transfer business. Lampard, who is now a pundit with BT Sport, has suggested that the Blues have always had a good association between the manager and the club's officials, and this is nothing new to Antonio Conte, who is used to a similar style of management in the Serie A.
Argentina soccer legend Diego Maradona has called for the widespread use of the Video Assistant Referee (VARs) in modern football. He admits that his famous ‘Hand of God’ goal would have been ruled invalid if the technology was in play in his time. The goal in 1986 happened when the South Americans clashed with England. Maradona jumped and tapped the ball over the onrushing goalkeeper Peter Shilton to help Argentina to a 2-1 win in the quarter final stage. Chelsea legend Frank Lampard feels his former club have a tough task in hand of replacing Diego Costa during the summer transfer window. The Spain international is most likely to leave Stamford Bridge following his public revelation that he is not wanted by manager Antonio Conte. 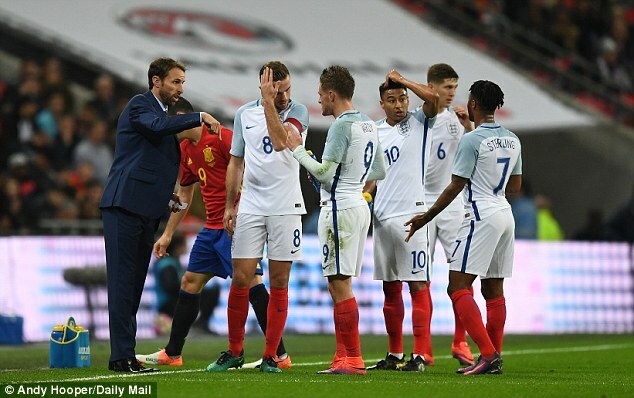 England national team boss Gareth Southgate has asked former stars Frank Lampard, Paul Scholes and others to inspire the team to greatness. He says he is open to bringing in any of the legends to add to his coaching staff to inspire the golden generation of players. “We have got to be thinking about passing on stories of playing and the pride in playing for England. Things they feel were good or might have been better,” Southgate said. 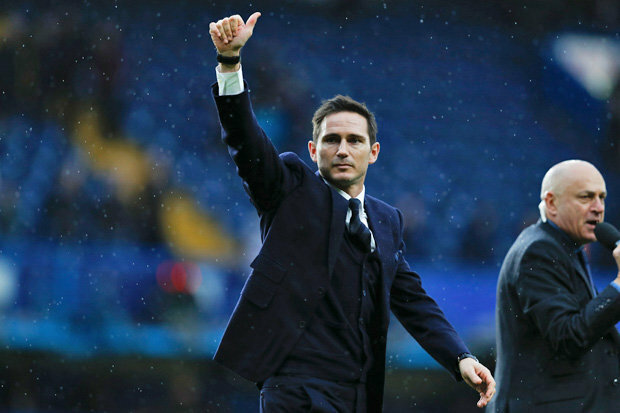 Chelsea legend Frank Lampard has opened up on his plans to go into management. The 38-year old ended his pro football career when he ended his stint in the Major League Soccer in America. After 21 years of active football, Lampard says he hopes to go into management fully.